If you are worried about bullying or gangs, or you need support to get through a tough time, you can contact Childline. 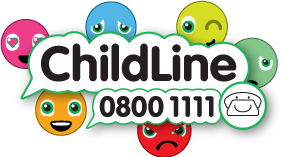 Click on the Childline image below to visit the Childline website where you will find advice and a telephone number to call if you would like to talk to someone who can help. 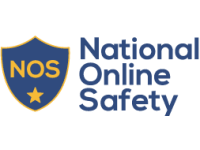 If you are worried about online abuse or the way someone has been behaving online, click on the CEOP image below to go directly to the CEOP internet safety page where you can make a report to CEOP. Click on the documents below to find out more about Facebook, musical.ly and Snapchat. Click on the link below to access a fantastic online booklet covering many aspects of safety, including first aid, making a 999 call, fire safety, road safety, railway safety, water safety, electricity and gas, drugs and anti-social behaviour. Click on the link which will take you to the NOS homepage where there are some great resources for home and school. © 2019 All Souls C of E Primary School.